YEREVAN, JULY 24, ARMENPRESS. 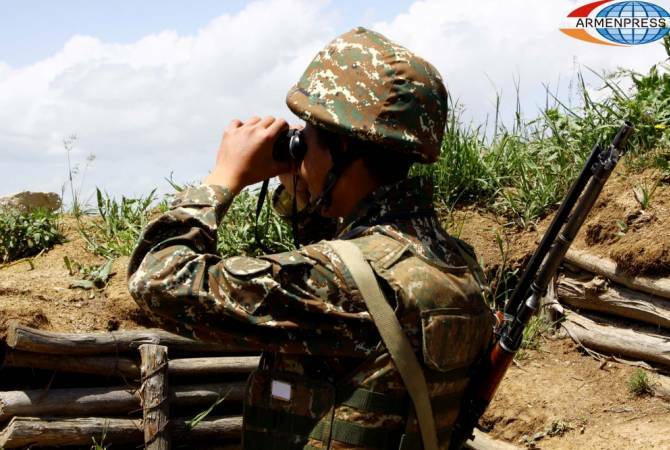 Azerbaijan is committing less ceasefire violations at the line of contact, Artsakh’s defense minister Levon Mnatsakanyan said at a press conference today. “Ceasefire violations have drastically dropped in all directions this year as compared to the previous years. I can say that the violations are only [committed] with small arms,” he said.